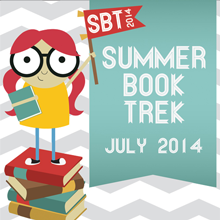 I’m participating in the Summer Book Trek Reading Challenge over on NewLDSFiction.com. It’s fun and it’s easy. Here are the details for how to enter and win. 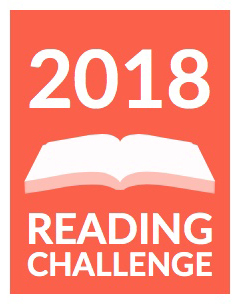 While I can’t win (because, seriously, I’m the host) I’m still going to post my reading list and participate in all the other ways. So here are the books I plan to read as part of this challenge—but I reserve the right to totally change my mind.